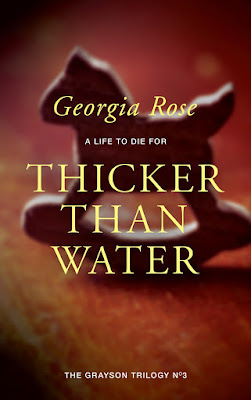 Thicker Than Water by Georgia Rose. 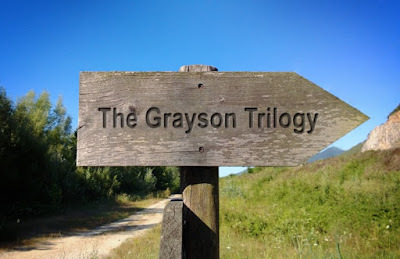 The Third Book in the Grayson Trilogy is Here! Emma Grayson faces new challenges in the final part of these mysterious and romantic adventure stories as she struggles to move on from her old life. I am very pleased to have talented Georgia Rose here today. She is all the way from the United Kingdom. 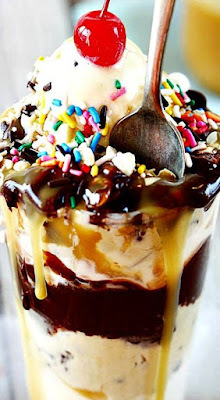 Instead of tea and scones because it’s so warm and sunny we’re having ice cream sundaes with all the trimmings. We can diet later but this is a special occasion. The Grayson Trilogy is now complete with brand new beautiful eye-catching covers and the release of the last book in the series, Thicker Than Water! Let’s welcome lovely Georgia! 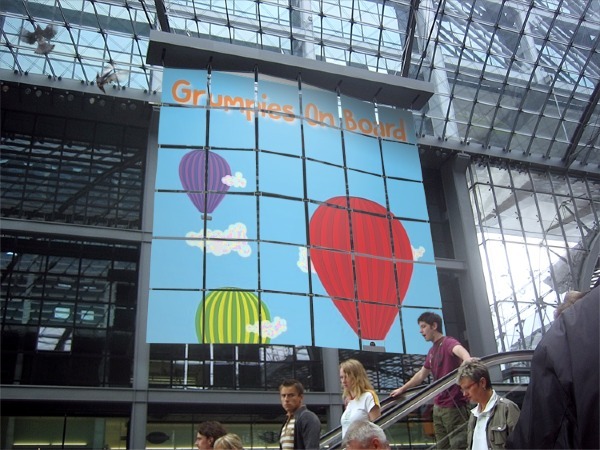 Hi Brenda, many thanks for inviting me on to your lovely blog. So what to tell you about myself? Well, I was privately educated at an all girls school in England though looking back I wasn’t a particularly diligent student and couldn’t wait to leave. I rather wish now that I’d appreciated the opportunity a bit more but it’s taken me a long time to realise that. I’ve had a settled adult life, one husband, two children and two dogs. The children are now grown-up; my daughter has just left home and my son is on a gap year before going to university. I run my own business from home and now writing is my hobby. Wow! You have a very full life. Sounds great to me. It’s hard to think of writing as a hobby but I give you credit. It’s a ton of work but then, I don’t need to tell you. So what is your book about Georgia? 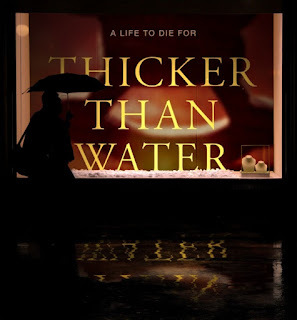 The book I’m just releasing, Thicker than Water, is the third in the Grayson Trilogy. This is a series of mysterious and romantic adventure stories that started with A Single Step and Before the Dawn. Written in the first person the protagonist is Emma Grayson who having come through a terrible time starts a new job on the Melton Estate, home of Lord and Lady Cavendish. She is there to look after the horses and soon comes into contact with others who work on the estate and in particular Trent who has had his own issues to deal with. They do not get on at first and as life continues for Emma she comes to realise that there is more to the estate and the lives of those on it than she originally thought. There are revelations about Trent’s past, dangers that threaten all those on the estate and in the final book more intrigue that challenges everything Emma ever thought about herself. It’s a fabulous series. 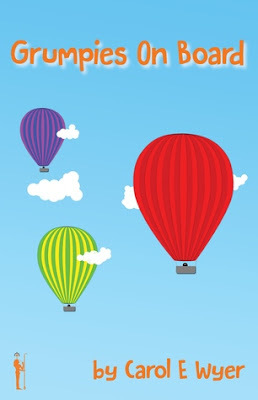 How did you first come up with the idea? I’ve had several parts of stories come to me over the years and I thought in 2012 that I’d give some serious consideration to coming up with a complete story. I started with one idea I’d had then threaded in another, and another and before I knew it I had the whole thing mapped out - and all while lying on a sun bed! I think it was being on holiday that freed up my mind enough to put it together. Good for you. I know what you mean. Sometimes getting away allows you to think clearer than you would at home in your everyday life. Did you know when you started writing, A Single Step, the first book in the series that it would become a trilogy? Yes I did. When I planned it out it felt really huge and while at one time it might have been released as a blockbuster shorter novels are the way to go now. The story naturally divided into three parts so I went with the trilogy idea instead. Really nice. I am so happy for you. I give you credit for having such a good imagination. Your story truly comes to life on the pages. You should be proud of yourself. I’m so new to this writing life that mainly it’s just to get better! However I would really like to manage to write a decent short story - that is a major skill that so far I’ve not managed to achieve. Well, I look forward to what you come up with. I am curious as to what you will do next. What do you think makes a good romance? For me it is something that is not too clichéd or soppy. I like my women, as well as my men, to be strong and my romance always comes with intrigue, action and hopefully a little adventure! Or in your case, a lot of adventure! Haha. What was the most difficult thing you’ve learned being a writer? Patience! I didn’t realise how impatient I was until I started writing but this is a long game and nothing comes quickly. I have masses of ideas of things I want to do but hampered by having to work for a living am constantly having to make do with what I can fit in in the limited time available and I find that very frustrating. Most of us complain about there not being enough hours the day but you are surely Wonder Woman. I give you credit. You are a great multi-tasker. Okay, a generic question but I’m curious to learn what books have influenced your life the most? Crikey, so many and for very different reasons. 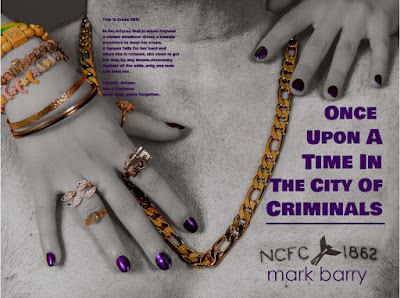 But I have written an additional section at the end of Thicker than Water that I was always intending on writing but if I hadn’t read Once Upon A Time In The City Of Criminals by Mark Barry it would have been something very different. Now that is some influence! Now I might have to ask you in private about this. That is a huge influence. I think we would all like to have a little Mark Barry in our writing. He’s got a gift. That is for sure. Do you listen to music while you write? If so what is your favorite. No I don’t as I can’t deal with the distraction. But, I sometimes listen to it before I start writing to get me in the mood and I have several tracks that are closely linked to chapters that I write and I will never be able to listen to them again without seeing the scenes unfolding in front of me. Read and write as much as you can and get someone else, in fact several people (that you trust to tell you the truth) to read your work before you publish it. Then go about this business as professionally as you can but above all enjoy it. Thank you for that. Very good advice! I’m not sure if it’s a guilty pleasure because I’m quite open about it if asked but it would be Elvis Presley. He was my first love when I was aged four and listening to his gorgeous voice melts me every time. Billy Idol happens to be big Elvis fan. Sorry, can't help myself. I have too much Billy Idol on the brain. I was fortunate to see Elvis in Las Vegas. Sadly he was the heavy Elvis and not even close to what he had been. Still, he was the king! 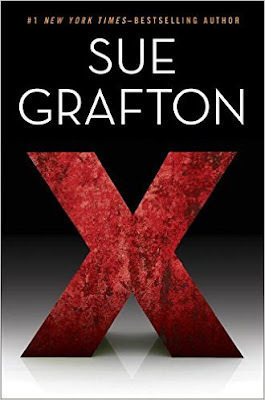 Sue Grafton, as I’d love to talk to her about her character Kinsey Millhone and how she’s managed to keep coming up with story after story for the alphabet series - she’s up to X, astonishing! And to think I have not read one of her books. Shame on me! If you could meet a movie star or musician, who would it be? Oooh you’re killing me here Brenda!! Choices, choices… okay I’m going to choose movie star and it would be Richard Gere… it’s been a lifelong thing ☺ what can I say! I like that choice! Pretty Woman is still a great fantasy to me! 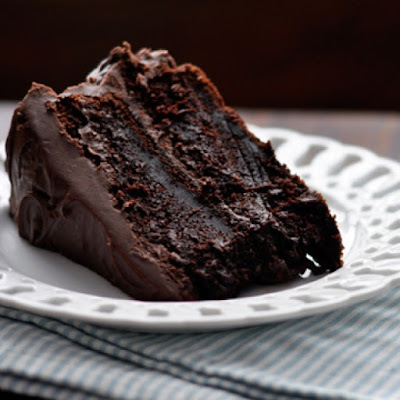 Chocolate every time - no contest! I’m seriously with you there! Tricky one because it depends on the time of day - but probably on balance…coffee. 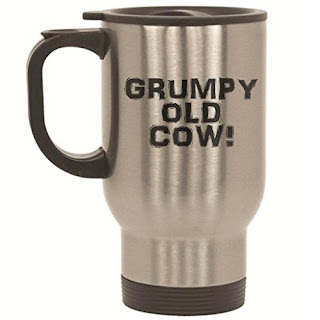 I always thought you Brits were not coffee drinkers. Go figure! Thank you so much for sharing your story with us today. I do think everyone should pick up this series and plan to start at the beginning. It’s a real treat. The pleasure is all mine. 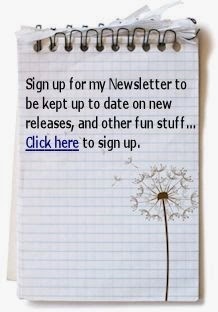 You are a great supporter of us Indies and an inspiring writer. Plus, you are so sweet. I hope you all enjoyed this interview. I’m fortunate to have met some wildly talented people along this journey. Thanks for taking the time to visit and please check out where to find you more about Georgia below. 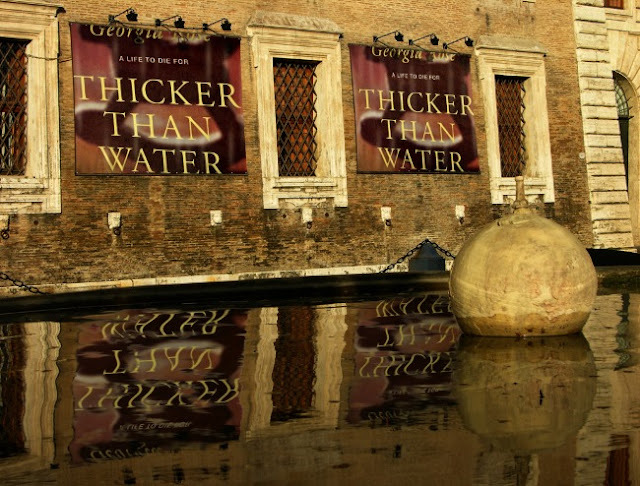 Thicker Than Water, the third book in The Grayson Trilogy by Georgia Rose is an epic mysterious ride that began to feel like a Bond movie. James Bond, of course. Yet this not only shook me up, it stirred my curiosity at all turns. Well worth the wait for this final installment. Full of surprises that had me in great anticipation. My imagination ran wild. The author takes you on an empowering thriller that is approachable, heart-wrenching and impactful. I love her inviting writing style as it is easy to get absorbed into the drama. And yes, there is plenty of drama. Returning to Emma Grayson's story was something I was so looking forward to. She is familiar and her vulnerabilities and insecurities are what makes her so relatable. She is human. Her love story with Trent grows as does the murderous stakes. Now there is even more to lose. This was a fulfilling read that was both entertaining and satisfying. A perfect escape from my everyday life. A great book to bring on vacation to read by the pool or at night before falling to sleep. For me, the finale to The Grayson Series was everything I was hoping it to be although I will miss the characters and the adventurous twists. 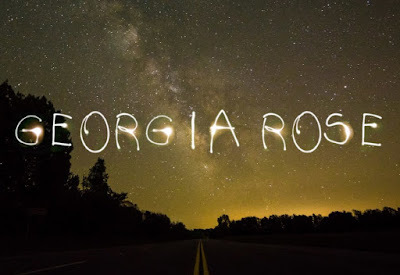 A Single Step by Georgia Rose is a powerful story that I took an interest to right away. Poignant and filled with depth. I was moved and touched. Emotion filled me and I couldn't turn away. This book easy to get absorbed into, making me want to know more. This story opens with a job interview with the prospects of being offered the opportunity to look after the family horses for the Melton Manor estate. This is her very first job interview and she approaches it with apprehension. The main character, Emma has been damaged from loss and life experience. Her pain and self-doubt is notable, yet her strength is empowering and her vulnerability is understandable. She is a life-like character that is relatable and likable. She wears her pain on her sleeve. I loved seeing her evolve and come to terms with her life and shortcomings. There is great feeling in the telling of the story making it difficult not to get swept away into this realistic story about a woman who experiences loss but then begins to heal and comes into her own. This is an inspiring story that is filled with humanity and intriguing twists. 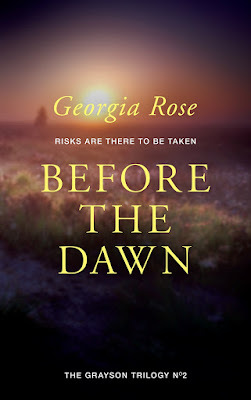 Before The Dawn, the second book in the Grayson Trilogy by Georgia Rose is a energizing, momentum filled read. A gripping addition to the previous book, A Single Step, which I devoured on a rainy afternoon. The author has the ability to transport her reader right into the surroundings and get attached to the characters as if they are familiar. These books are both compelling and full of drama and unexpected suspense. The twists kept coming making this an adventurous escape. With Before The Dawn behind me, I am ready for more. I feel there are many more surprises headed in Emma Greyson’s direction. Can’t wait! "I had to do this one thing, this one last thing, and it would be all over and I could sleep forever, I thought. My exhausted mind started to wander, bringing thoughts of my angel. I imagined her with me, sitting with me. 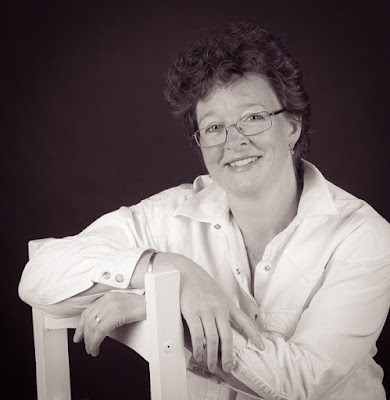 I could picture her as clearly as if she'd never left me, smiling and warm and waiting for me..."
Georgia Rose is a writer and the author of 'A Single Step' and 'Before the Dawn', the first two books in The Grayson Trilogy. The concluding book, 'Thicker than Water', is on the way and will be available later in 2015! Georgia's background in countryside living, riding, instructing and working with horses has provided the knowledge needed for some of her storylines; the others are a product of her overactive imagination! 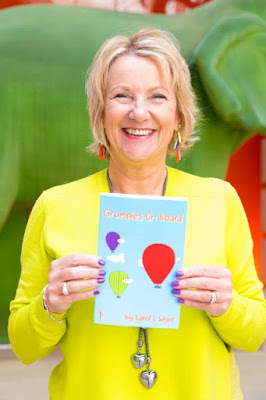 Her busy life is set in a tranquil part of rural Cambridgeshire in the UK where she lives with her much neglected family of a husband, two nearly grown up children and two dogs.